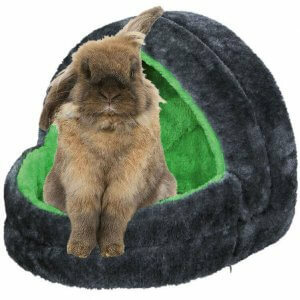 Rabbits love a comfy bed just like the rest of us, and we have a great range of rabbit beds, including plush round ones that you can put in your rabbit’s cage or hutch. 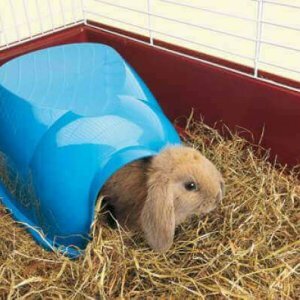 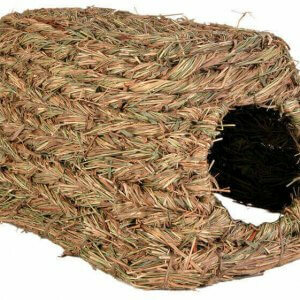 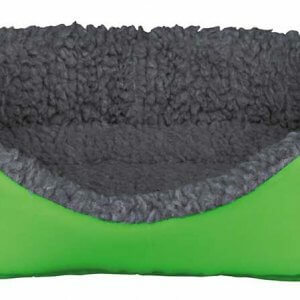 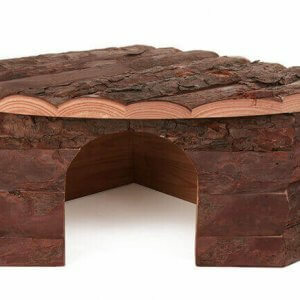 Rabbit bunny beds keep them cosy, warm and provide a feeling of security. 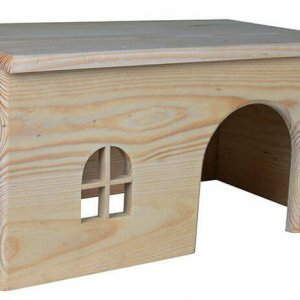 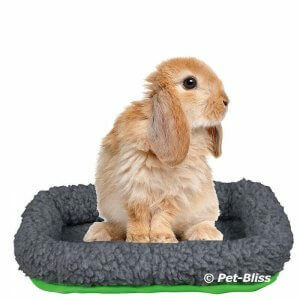 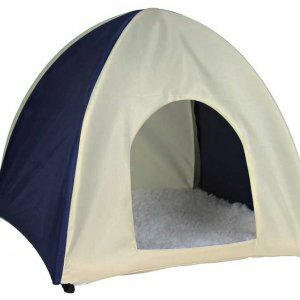 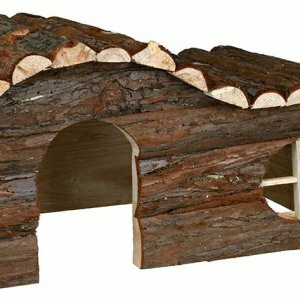 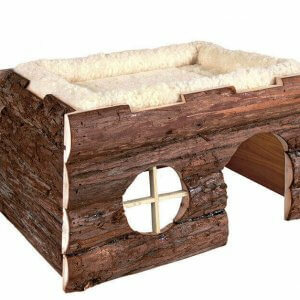 We have a selection of beds for both dwarf and large rabbits too, so look below to explore the extensive range from Pet-Bliss.